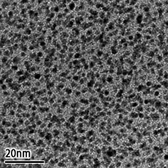 With a reliable quality control system, we supply nanoparticles consisting of homogeneously dispersed clusters. 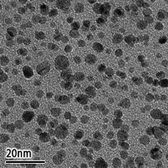 Superior nanoparticle homogenous dispersion stability with high precious metal concentration. Compatible with the dispersion mediums of both binary system precious metal composition and water/organic solvents. 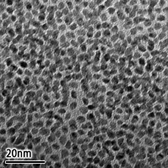 What is precious metals nanoparticles? 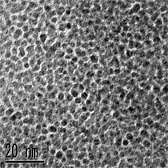 The precious metals Nano cluster (particle size 1-100 nm) being dispersed into liquid or solid form. The protection compound to variation of protective agent gives stable colloid form. Other products available upon consultation. *Please inquire regarding mass production.